In addition to your well-stocked pantry, your kitchen should also be stocked with yummy refrigerator goods and equipment to start your Skinny Louisiana lifestyle. In Chapter 3: Refrigerator Necessities, learn about the essential healthy foods that your refrigerator must contain. 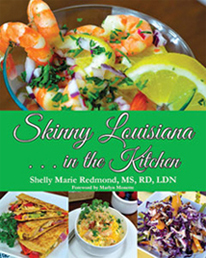 Skinny Louisiana in the Kitchen brings together 'skinny' and delicious recipes, meals, and snacks reflecting the best of what Louisiana offers. 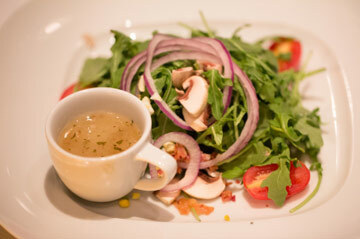 Enjoy cooking and eating Louisiana's dishes without compromising your health. 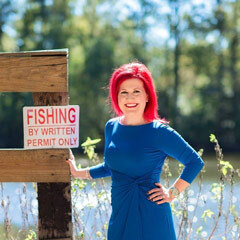 Shelly Marie Redmond is a registered dietitian, TV personality, and the author of two books - 'Skinny Louisiana... In the Kitchen' and 'Eat Well and Be Fabulous: A Guide for the Modern Day Woman'. She is a partner in Eberhardt Physical Therapy in Shreveport, LA where she currently counsels patients on meal planning, weight loss, diabetes, family nutrition, and wellness. 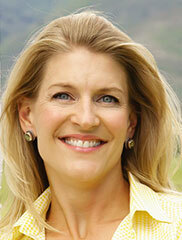 Shelly is the bi-monthly 'Healthy Eating Expert' on both KTAL News 6, an NBC Affiliate Station and Fox 33 Good Day. Shelly is a highly sought after media source for trusted nutrition and lifestyle information. After her successful stint as a media spokesperson for the Louisiana Dietetic Association, she was appointed to the Team Leader position for the Media Team of the Louisiana Dietetic Association. 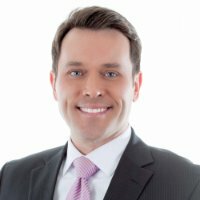 For 2 years, Shelly was the recognized nutrition expert on Shreveport's CBS-affiliate station KSLA News 12 weekly health segment 'Food in Five'. 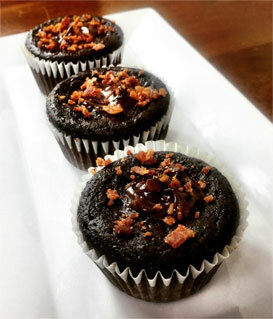 Shelly combines fun and tasty foods all with a 'skinny' twist. You will find her embracing her Cajun roots in her kitchen while preparing simple and tasteful Louisiana style dishes in her kitchen. Shelly's energy is contagious! She possesses a wealth of knowledge that she's able to convey to viewers professionally and passionately. Each time Shelly joined us we knew we were getting a well thought, creative segment. In morning news, that's invaluable. Shelly Marie Redmond has mastered how to utilize all of the incredible foods available in Louisiana to produce easy, delicious and healthy dishes both locals and visitors will love to prepare for themselves and their families. This is a MUST for anyone who wants to keep a piece of Louisiana in their kitchen! Learn how Shelly can help you lose weight.